Gmail is a well-known email service run by Google. Despite the huge features Gmail offers, the application is fast enough if compared to other Emailing services. But sometimes we experience a slower Gmail experience, this is because the problem lies with our internet connection. So we have some tips and tweaks that when applied could speed up your Gmail experience manifolds. The Basic HTML View: Gmail has two versions, the first and the default one is the Standard view which is quite powerful and is heavy, and the lesser known is the Basic HTML view, which is lighter, faster and with some limited features. If you are on a slow connection than I would highly recommend you to use the Basic HTML view. It has some limitations but serves the purpose completely. Display Less Conversations: Gmail by default displays 50 Emails per page. But most of the times we only need to see the latest 10-20 emails. So you must set this value to 25 or less. You can set this value to a minimum of 10 Emails per page. To do this go to settings page which can be reached by clicking on the “Gear” icon on the top left of the Gmail application and then choosing “Settings”. Now under “General” tab of your Settings page, look for “Maximum Page Size” and select the value in “Show X conversations per page”. Use Mobile Version: Gmail has a mobile version for displaying Gmail on mobile phones. This is the lightest of all and is best only for viewing emails. 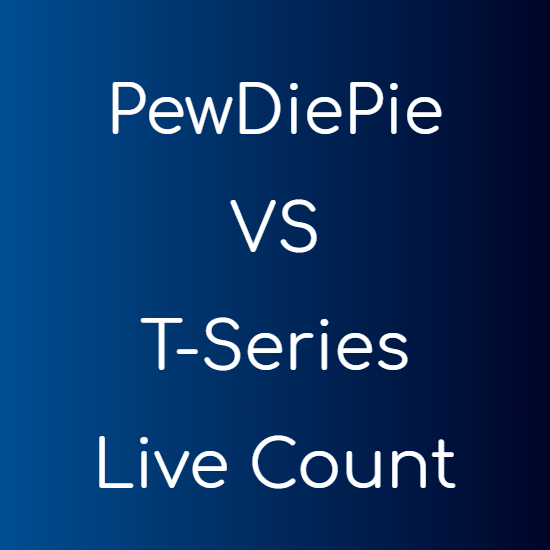 This version is extremely fast and you can use it on PC too. Just follow the below link. Disable Web Clips: Gmail displays some sponsored advertisements above our Emails. These are taken from the web and hence consume some bandwidth. To turn them off you can go to Settings > Web Clips and untick the “Show my web clips above the Inbox” checkbox. Disable Labs Features: Gmail has a place know as Gmail Labs that allows you to opt for and try some beta features that are not ready for the actual deployment and are still in experimental phase. These features are quite useful but are not necessary. So you can disable those you don’t use individually under Settings > Labs. You can also bypass all the Labs features by visiting the below link. Disabling Browser Check: When you login to Gmail, it checks if your browser is compatible with the application and it serve’s different files to different browsers to make sure you get the best Gmail experience. But this browser check takes a huge time and is not required in most of the cases. You can disable this check by simply appending “?nocheckbrowser” at the end of Gmail login URL. Turn Off The Chat Box: I am not a big fan of the Gmail’s chatbox, this may be due to the huge popularity of social media sites like Facebook or some of the popular desktop chat clients like Digsby. So if you also use the chatbox occasionally or not at all, then you must disable it because it adds quite a bit of load and loads even if you decide to stay signed out of chat. You can do this simply by going to the Settings > Chat and selecting the “Chat Off” radio button and saving the changes. Revoke Access From Connected Services: Nowadays we can give access to third-party applications and sites to get and edit information from and to our Gmail account. But over the time these services tend to increase because we authorize new services but don’t deauthorize the services which we have stopped using now. So revoking access from these unused service is good for both speed and security. 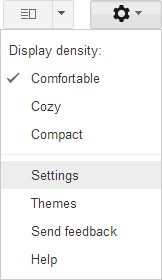 Use The Default Theme: Gmail has a huge list of themes available for you to make your Gmail experience more fun. But these themes require more elements to be downloaded to your computer and hence slows down the speed. A solution to this is to stick with the Gmail’s default Light Theme which can be found at the top left under the Themes menu on the Settings page. P.S. These were some of the tips you can implement whenever you are on a slow connection and you want to check your mailbox. These will surely save some of your time. Do let us know if you have some other tip for browsing Gmail Faster.